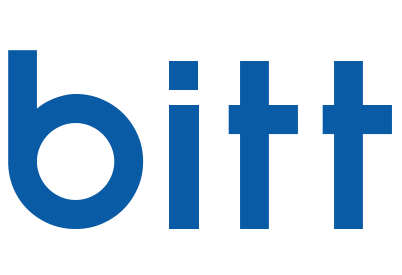 How do I create a Bitt account? Creating an account is easy. All you need is an e-mail address. Head over to www.bitt.com and click on "Create Account" to begin. All you need to do is create a password and activate your account via the validation message sent to your inbox. Where is the cash office?